Cantor Benjie Ellen Schiller brings a captivating musical spirituality to the bimah. Her sublime soprano and welcoming smile add a sweetness and elegance to our services. In addition to her Shabbat and holiday duties, she organizes and leads Shirat Ha’am – our congregational choral group – in benefit concerts and other programs that include both liturgical and popular Jewish songs. Please read "To Be Lifted Higher" by Cantor Schiller on the role of song in our davening. Cantor Schiller is a nationally known composer. Her works include "Life-Song Cycle," a series of pieces for Jewish life passage ceremonies; "Halleluhu," a multi-rhythmic setting of Psalm 150; and various commissioned works for synagogues, choirs, and interfaith liturgical groups. World Fulfilled, a solo recording of her compositions, was released in December 2001. As a classical soloist, Cantor Schiller has appeared with the John Oliver Chorale, the Boston Zamir Chorale, the Rottenberg Chorale and Sine Nomine of New York. She also participates as a "cantor in residence" throughout the U.S., and shares her musical approaches to prayer and celebration as a national fellow of the Synagogue 2000 project. As a composer, Cantor Schiller’s arrangements and compositions are featured on the two recordings made by the Beged Kefet philanthropic Jewish music ensemble. She also has recorded cassettes for the Reconstructionist movement's Kol Haneshamah home prayer book and is a featured cantor on Yamim Noraim, a CD recording of High Holy Day music. 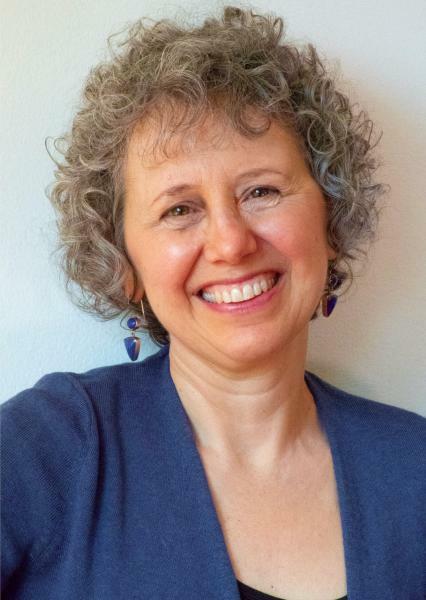 In addition to her duties at Bet Am Shalom, Cantor Schiller is a Professor of Cantorial Arts at Hebrew Union College -Jewish Institute of Religion. She received her bachelor's degree in composition from Boston University. You can contact Cantor Schiller at 914-946-8851.